Many folks are interested in the new Chase Ink Bold and Chase Ink Plus Visa cards because of the 60,000 point sign-up bonus which ends on June 1, 2014. So I’ve put together a list of my favorite credit card sign-up bonuses to help you decide which cards to apply for along with a Chase Ink card. If You Are Applying for the a New Chase Ink Card, Which Other Cards Should You Apply For? I like to apply for several cards at a time. That’s because credit inquiries temporarily reduce your credit score by 3 to 8 points per application. Getting multiple sign-up bonuses is also the best way to rack up a lot of miles and point for Big Travel with Small Money! But applying for multiple credit cards is NOT for everyone. If you are new to this, read the 5 Dangers of Credit Cards. Before you apply for a credit card make sure you can meet the spending requirement to get the bonus. See my post on 40+ Ways to Meet Minimum Spending for tips. This doesn’t list all the possible cards, which are listed in the Hot Deals tab. But just my top picks from each bank. When you sign-up for the Chase Ink Bold or the Chase Ink Plus card you can get 60,000 Chase Ultimate Rewards points when you spend $5,000 within 3 months. The $95 annual fee is waived the 1st year. The Chase Ink Bold is a charge card. This means you have no set credit limit, but you have to pay your bill in full each month. The Chase Ink Plus is a regular credit card. So you have a credit limit and you can carry a balance on your card. But it is best to pay your bill in full each month to avoid paying interest! You Can Earn a LOT of Points By Spending in 5X Bonus Categories! You can read my full reviews of the Chase Ink Bold and Chase Ink Plus to learn more about these cards. And here’s a post on how to fill out a Chase business card application. The Chase Ink Cash card gives 30,000 Chase Ultimate Rewards points when you spend $3,000 within 3 months. When you sign-up for the Chase Sapphire Preferred card and spend $4,000 within 3 months you get 40,000 Chase Ultimate Rewards points. The $95 annual fee is waived the 1st year. Chase has 4 Southwest credit cards. These are the Southwest Premier personal, the Southwest Premier business, the Southwest Plus personal, and the Southwest Plus business cards. Each Southwest Card will give you 50,000 Southwest Points when you spend $2,000 within 3 months. 1 Personal and 1 Business Southwest Card Will Get You ~91% of the 110,000 Points You Need for the Southwest Companion Pass! 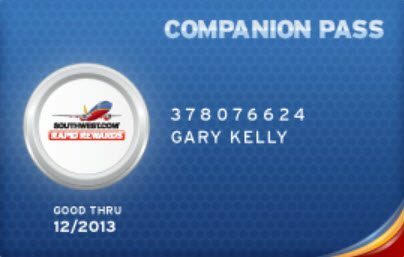 2 cards get you most of the way to the Southwest Companion Pass, which means a friend or family member flies with you nearly free for up to 2 years! 50,000 point sign-up bonus is worth ~$710 in travel or $500 in gift cards. You can get 40,000 Arrival Plus miles when you apply for the Barclaycard Arrival Plus® World Elite Mastercard® and spend $3,000 on purchases within 3 months. The $89 annual fee is waived for the 1st year. You get 40,000 US Airways miles after your 1st purchase with the Barclays US Airways card. The $89 annual fee is NOT waived. The sign-up bonus on the Barclaycard Miles & More World Elite MasterCard was just increased to 50,000 miles when you spend $5,000 within 3 months. This card has an annual fee of $79, which is NOT waived. You get 25,000 Starwood points when you spend $3,000 within the 1st 3 months on the Starwood Preferred Guest® Credit Card from American Express. With the AMEX Everyday Preferred card you can earn 15,000 AMEX Membership Rewards points when you spend $1,000 within 3 months. The $95 annual fee is NOT waived. So for you’re effectively paying only $250 ($450 annual fee – $200 statement credit). With the Citi American Airlines Executive card you get 100,000 American Airlines miles and a $200 statement credit when you spend $10,000 within 3 months. The $450 annual is NOT waived, but the $200 statement credit means this is essentially a $250 annual fee. For $250 you get 100,000 American Airlines miles and access to American Airlines and US Airways lounges (~$500 value), which is a fantastic deal! I was approved for this card in January. And I’m surprised this sign-up bonus is still around. You’ll get 50,000 American Airline miles when you spend $3,000 within 3 month on the Citi Platinum Select American Airlines card. The $95 annual fee is waived the 1st year. When you sign-up for the Citi Hilton HHonors Reserve card you will get 2 free weekend nights after spending $2,500 within 4 months and a $100 statement credit after you spend $100 or more on your 1st Hilton hotel stay within 3 months. With the Wells Fargo Propel World card you get 40,000 points when you spend $3,000 within 3 months. The $175 annual fee is waived for the 1st year. It’s a brand new card, which is great for folks who already have lots of cards from other banks like Chase, Citi, Barclays, etc. The information related to the Wells Fargo Propel American Express Card has been collected by MillionMileSecrets.com and has not been reviewed or provided by the issuer or provider of this product or service. The Chase Ink Bold and Chase Ink Plus cards are 2 of my favorite cards. 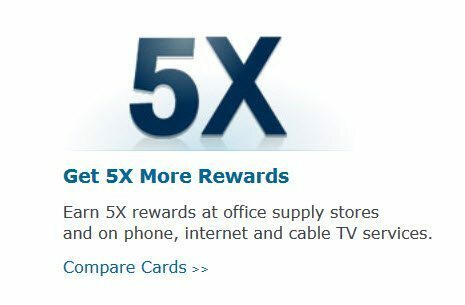 That’s because you can get 5X points on telecommunications and at office supply stores. But these cards just got even better because they are now issued as Visa cards. So if you’re 1 of the many folks applying for the Chase Ink card, consider applying for these other cards with great sign-up bonuses at the same time. But as always, only do what’s comfortable for you! @Melanie – I can’t comment specifically, but folks do get approved for 2 personal cards. Hi! What cards besides chase cards have points transferable to a United mileage account? If I understand correctly, none of the Amex cards do right? 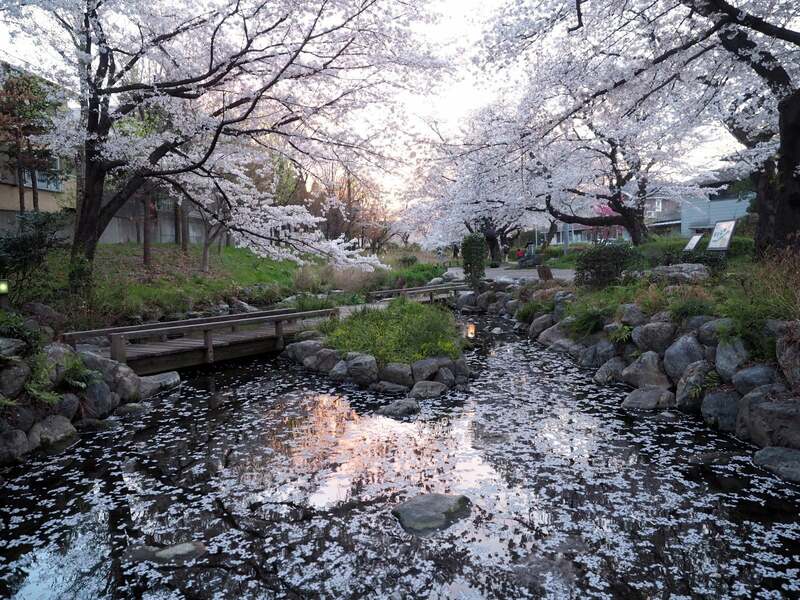 @readytofly – It is 60K for a coach round-trip to Europe on American Airlines or United. You could apply for the 100K American Airlines card or the 50K United card or the Sapphire Preferred to earn the miles needed. Both airlines let you book 1-way awards for 30K miles. @ Arturo – See this post. Darius, that great 770 credit score is THANKS to you and MMS advice and stratgy! My score has gone UP 40 pts in last year! I have Barclay’s Arrival card in addition to the ones to 2 SWA. And Fairmont… My husband has 69,000US Airways.but he has credit issues right now, do he cannot get CC’s right now. 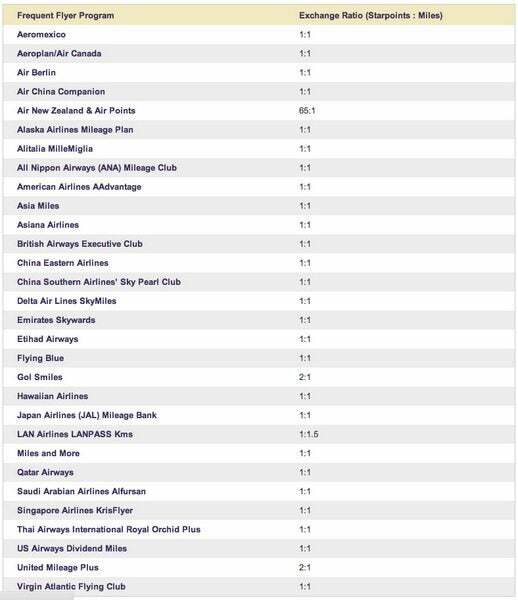 I was going to sign up for US airways MC to get similar miles ( and hope they all become AA miles?).. Ink BOLD, and Chase Sapphire to try to build miles besides just domestic SWA.. I think I can handle that spend..Do you see an easier/ better path for me? Should I sign up all at same time? “Churn”. I really want to apply for the Ink bold and chase saphire preffered!Thanks for this information. But,do I need to close my 2 chase southwest and 1 chase Fairmont card before applying? Or wait and if denied offer to close them? 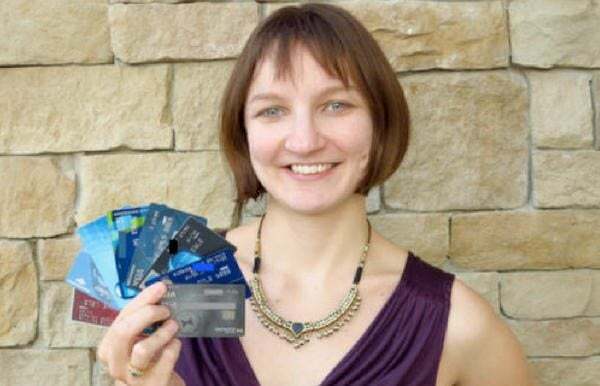 My credit score is 770..
@Tiffany Heidenthal – Thanks for reading! 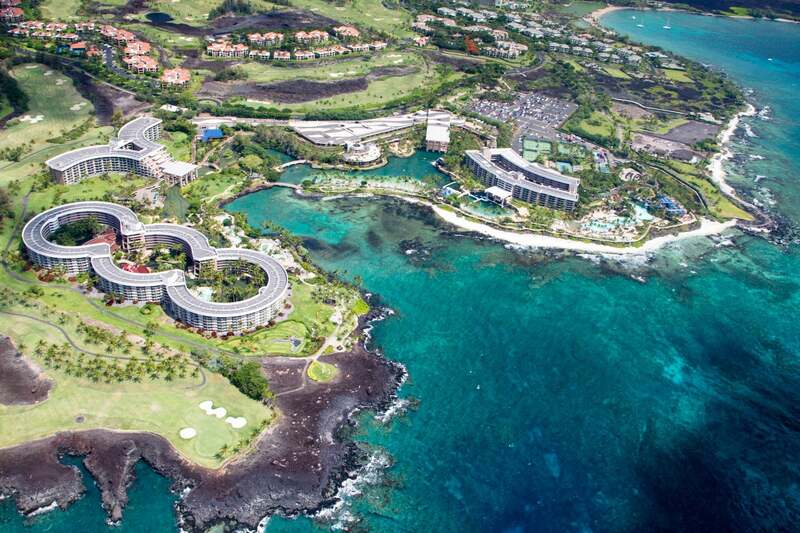 The best hotel card depends on your goals. Here’s a post to help. I haven’t written much about cruises because it is hard to use miles and points for cruises. @Scot – Getting approved depends on your credit standing with the banks. But we’ve both goth both the Ink Plus and Bold versions! @ Bob – They should apply separately if they want to get the 60K bonus. @ readytofly – That’s a great score. If you’re denied, you could offer to move credit from 1 of the cards etc. At the end of the application it ask if you want additional cards for employees….do they get their own account and thus the 60,000 bonus offer as well…or do they need to apply separately to get the bonus offer?